Do you ever think about the germs, crumbs and dust in your keyboard and mouse? Well, there are ways to maintain these devices and keep them functioning for a long time. I am going to send you over to CNET, where you can watch a couple of great videos on how to clean and disinfect the keyboard and mouse. Click the title below. Happy cleaning and I'll be back on Monday! Now that we have covered the various power settings in Windows, we will go over changing the power settings on your machine. These settings are for Windows 7, but I will include information about Vista and XP. 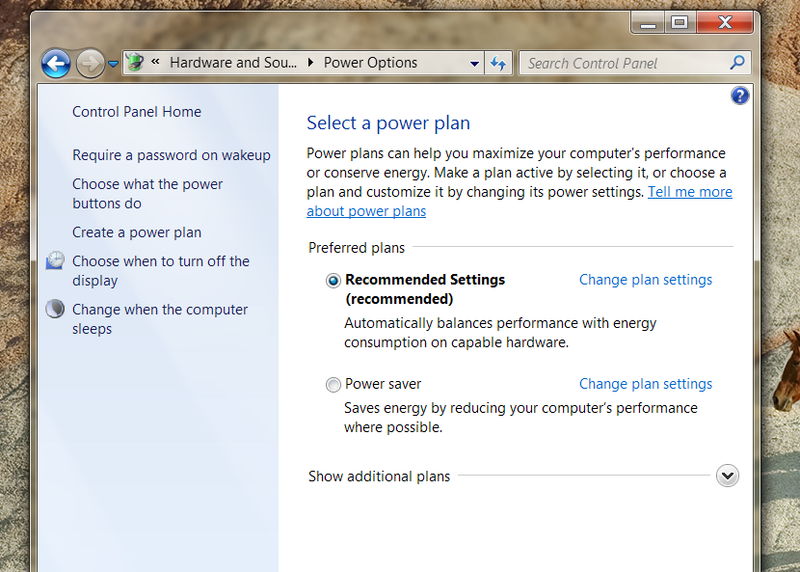 Go to the Start Menu, and type in "Power Options". Under the Control Panel, you should see "Change power-saving settings". Most likely the Recommended Settings are in bold (ticked). Now you can tweak these settings by clicking the light blue "Change plan settings on the right of the Recommended Settings. Now you can set the amount of time you wish to have before the system turns off the display and how long before it puts the machine "to sleep". 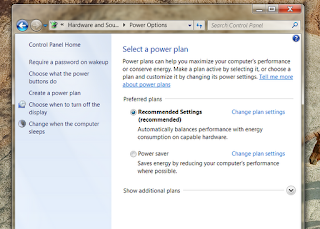 Other settings found on the Power Plan Page can be seen on the left side, including requiring a password upon waking up recommended if you have sensitive information and saved passwords on your computer. You can also change what the power button on the screen does when you press it. Do you sleep, standby or hibernate? Last year we looked at your need to shut down your computer. Today, we are going to look at the power settings. Computers have definitely improved over the years when it comes to power management. There are three different states (or settings) depending on the Windows operating system. To Sleep, Perchance to Dream - Putting your computer to SLEEP, means that everything stays the same, like pausing a movie. It reduces power, stops what it is doing (while keeping your information in memory) and allows a quick wake up. Sleep draws a small amount of power but much less than leaving it running. If you loose power, you will lose your settings and anything not saved to the hard drive. We're Back to the Old Standby? 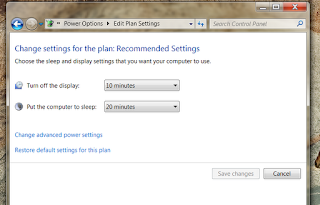 - Also found on laptops (XP), standby means you are running your machine in a very low power mode to save battery power. 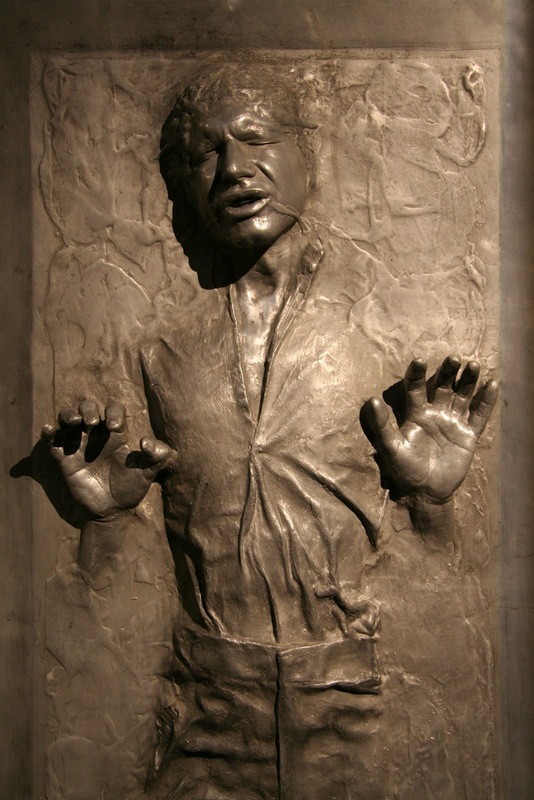 (This is very similar to Sleep mode. 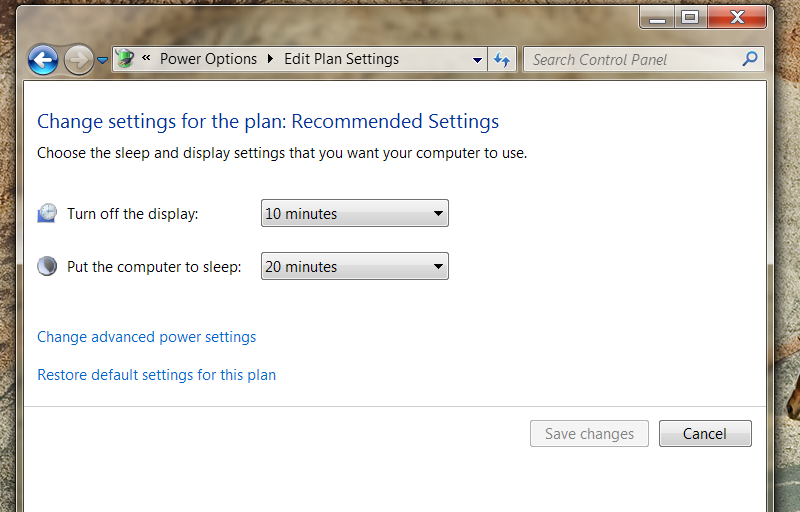 So why would you use these settings over shutting down and booting up? Because it actually takes more energy to do that than putting it to sleep or into hibernation. Sleep is quickest but hibernation actually loads quicker that a boot up as well. Side note... With a laptop, if you put the system to sleep (save in memory) and your battery runs seriously low, Windows will automatically put the laptop into hibernation mode. So now you know! Tomorrow we will look at how to change those power settings so stay tuned! We all know that scroll wheel on the top of the mouse allows us to scroll up and down on the page. But it can do some other cute little actions too. Click your mouse scroll wheel and you can auto-scroll up and down the page. You can use it to zoom in (or out) of a document or webpage. Just hold the CTRL key and scroll the scroll wheel up and down. Neat eh? Now my favorite... Hold the SHIFT key and scroll up and down.. you can move back and forward in your browser. How cool is that? Want to tweak your scrolling? 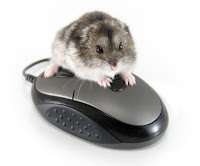 Go the the START button and in the search, type "Mouse". Under the control Panel category you should see Mouse [hover over it and it will tell you that it is for customizing your mouse settings] . Click on that and you can customize your settings. Select the scroll wheel tab and you can adjust the number of lines the scroll wheel will advance. Horizontal scrolling is only available on mice that have that feature. If you can tilt the scroll wheel of your mouse side to side.. now you know how to adjust that as well. The video below can be found on YouTube so feel free to share, make comments etc. Recently our local public library had cutbacks (which left my son out of work) but I started thinking about the library services, physical books and the future of our library systems. When I was a teenager, I loved going to the library to do research for a paper, check out classic books, trace my family history and just hang out. [OK, yes, I was nerdy, even then.] Now, that same research can be done online, with the most current information and access for academic resources with just the click of the mouse. As a student, I have been to the college library once.. not to pick up a book but to pick up a prize. ??? Don't get me wrong. I love libraries. Its just that things are starting to change. E-books are just a fraction of the market and it is growing by leaps as the price of e-readers drop. 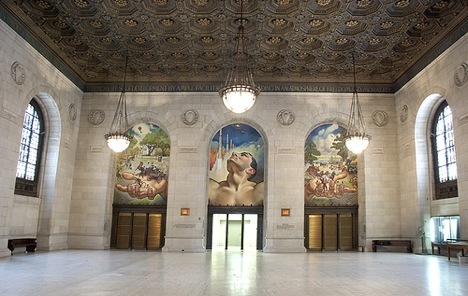 There was a time for public libraries to bring reading to the masses and preserve historical books and documents. But the world is a changing. Although there may be some need for physical books (big question mark), most of the sources will probably be digitized. I remember when libraries had card catalogs. The transition to computer based searches were dynamic and improved services dramatically. If libraries do not adapt to the cycle of innovation and competition, they will find themselves with a diminished role in our culture. So, where once the book (and heavy backpacks) ruled, now computers, tablets, e-books, CD/DVD audio books and the Internet are changing the way we view reading and libraries. So where are these online resources? The Digital Book Index: Search through 140,000 (and rising) indexed e-books. Project Gutenberg offers over 38,000 free e-books: choose among free epub books, free kindle books, download them or read them online. http://www.free-ebooks.net/ - Discover all-new, rising authors. Independent writers offer both entertaining fiction/romance for your enjoyment and non-fiction to help you find info from self-help to biz growth. Open Library: How can you pass up 1,000,000 free book records? One web page for every book, About 10,000 eBooks available to anyone to borrow, 1 copy at a time, for 2 week.